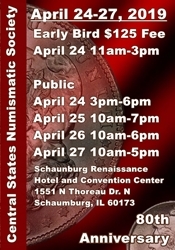 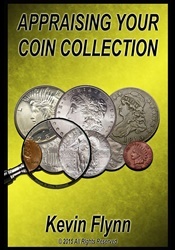 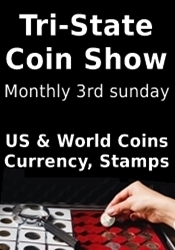 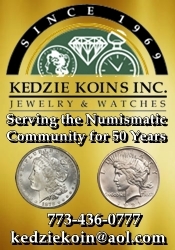 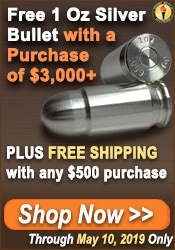 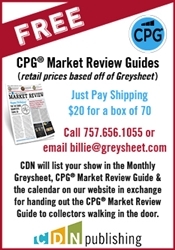 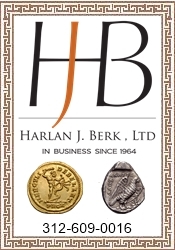 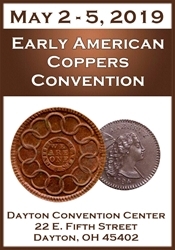 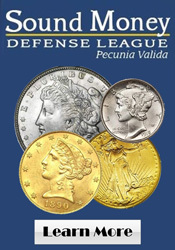 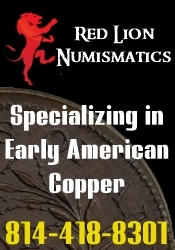 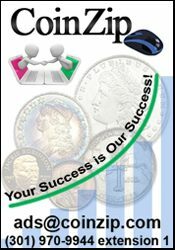 Over 60yrs combined experience, buying and selling all types of numismatics and collectibles. 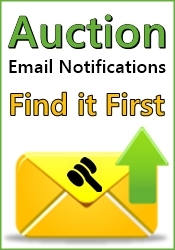 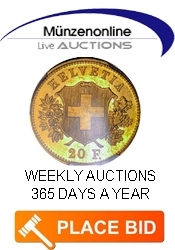 We buy and Sell Rare Coins, Bullion, Sterling, Jewerly and MORE! 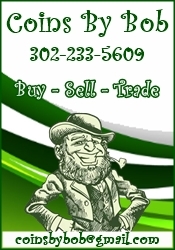 We can appraise your collection and help with the decisions on how to maximize its value for you.